We name our cars. We talk to our cars. The relationship we have with our cars is emotional. And it's about to get more complicated. With the convergence of affective technology and artificial intelligence, emotional interactions with our vehicles will become the norm. 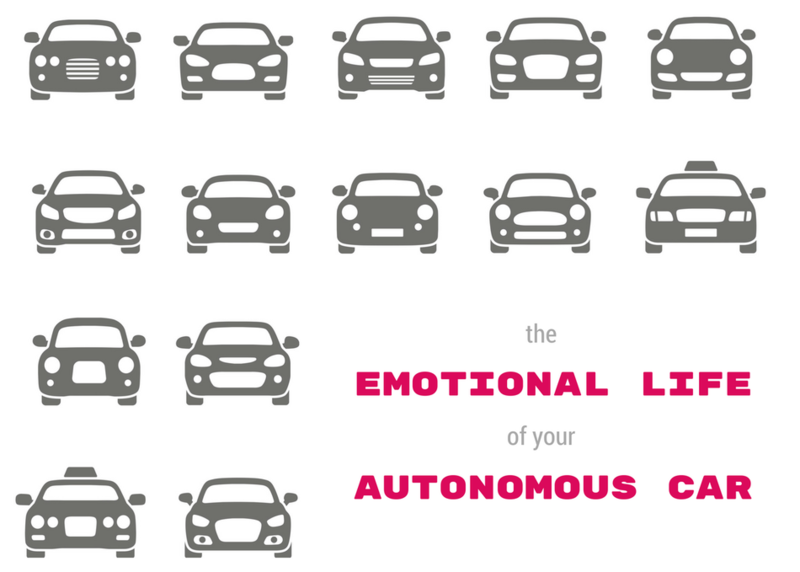 Concept cars can already understand and adapt to our emotions. Pavliscak will look at current examples of emotional AI, how a car with a higher EQ could help or harm, and a framework for inventing an emotionally intelligent future.